How to feel mosty inspired as a modern business traveller? We know that business trips have changed – we used to check in, check out, and go home as soon as possible. However, these days we – as modern business travelers- want to make the most of every opportunity. That is why at Crowne Plaza Auckland hotel we have put together an Auckland travel guide to help you get out of the hotel, get inspired and know more about the Auckland culture. 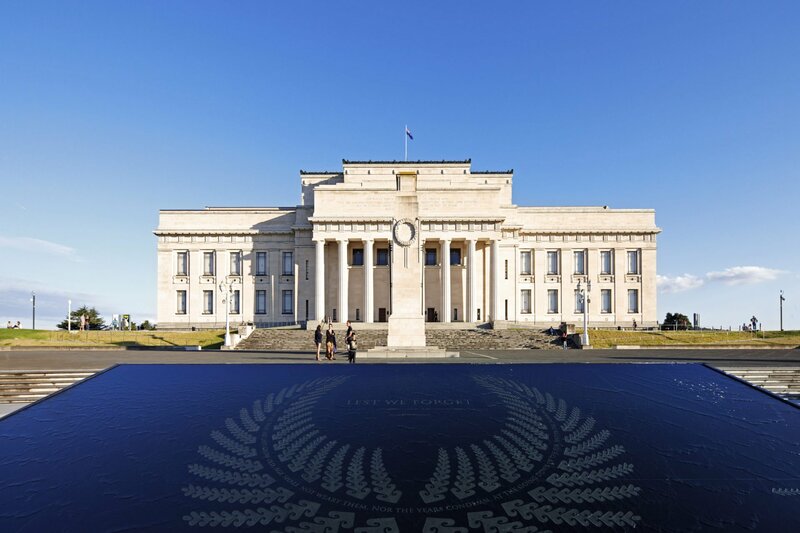 Visit the Auckland War Memorial Museum and fill your mind with the history of Aotearoa and the story of its people. The museum is one of New Zealand’s most important museums and war memorials. Its collections concentrate on New Zealand history, natural history, as well as military history. Home to over 4 million objects it collects and curates the stories that have molded New Zealand into the nation you find yourself visiting today. It is a must visit if you are in Auckland, plus it is only a 10 minute drive from Crowne Plaza Auckland hotel. In the heart of the city, only a few minutes’ walk from Crowne Plaza Auckland hotel lies Toi o Tāmaki or the Auckland Art Gallery. Housing over 16,000 diverse pieces of historic, modern and contemporary art, it is easy to lose yourself for a few hours. 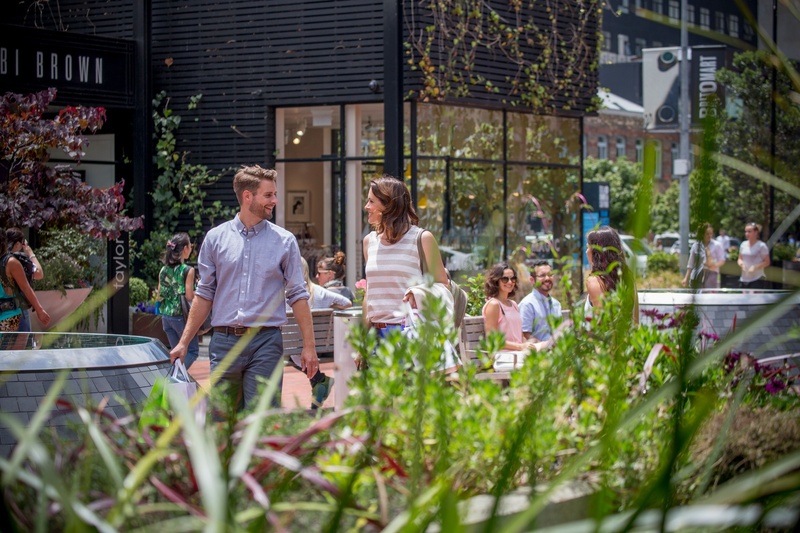 Stop for a coffee break or a bite to eat at the café, overlooking Albert Park and Kitchener street, they serve specialty coffee and a range of very, very tasty treats created by top new Zealand chef, Martin Bosley. 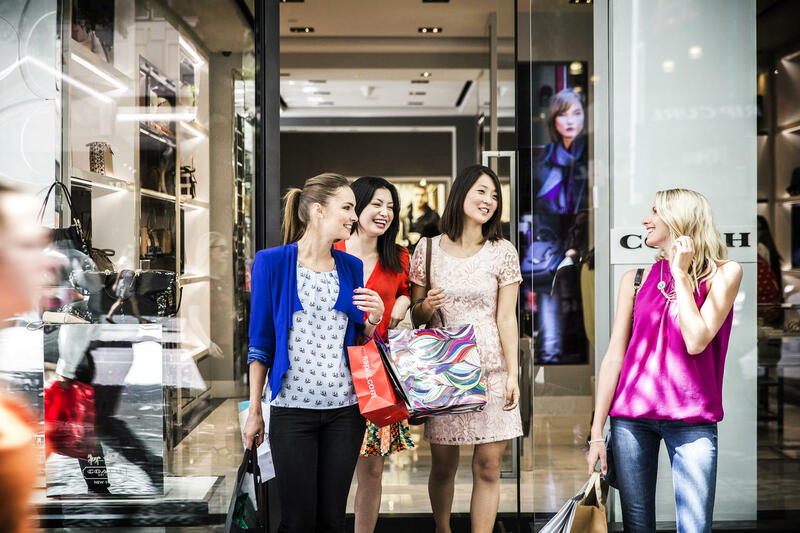 Ever found yourself wondering, where are the best shops in Auckland City. Well, at Crowne Plaza Auckland we can answer this question, some of us can answer it in great detail, I think you know what we mean… Exit Crowne Plaza Auckland via the Atrium mall and you will see Auckland’s largest and oldest department store Smith & Caughey’s where you can find everything from makeup, clothes, shoes, homeware, to delicious handcrafted New Zealand chocolates. Explore vibrant Queen Street packed with shops of all kinds or venture down High Street for boutique New Zealand brands. Downtown you will find Britomart Precinct; a great spot for those looking to shop some of New Zealand’s favorite homegrown designers; including Karen Walker, Trelise Cooper, Zambesi and more. Whether you are staying for business or pleasure, Auckland city is packed with activities to fuel the mind and soul. Don’t miss out on your chance to explore and know more about the Auckland culture. After-all, the modern business traveler knows how to make the most out of all their travel.